In addition to the flagship Galaxy S7 and Galaxy S7 Edge smartphones, Samsung has also updated its more mid-range line of products, the Galaxy A (2016) series. 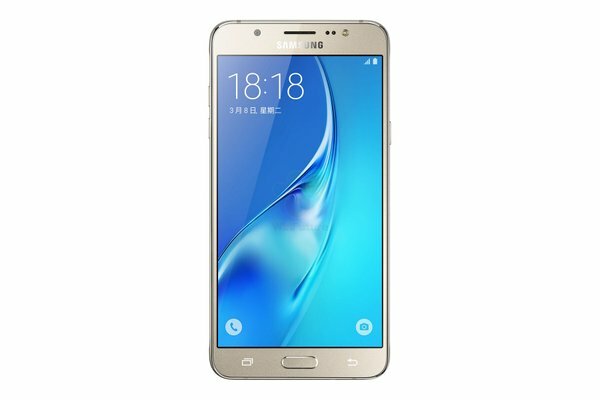 Now it’s onto the Galaxy J (2016) series, having officially announced the Galaxy J3 (2016) last year, and the looming launch of the Galaxy J5 (2016), a pair of products more on the lower-end side of things. 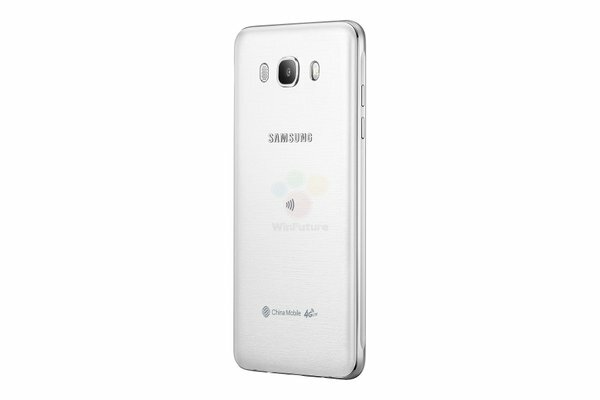 While not an official announcement, press renders of the pending Galaxy J7 (2016) have now leaked. The Galaxy J7 (2016) is rumored to have a 5.5-inch HD Super AMOLED display, a 1.7GHz Octa-Core Exynos 7870 SoC, 2GB of RAM, 16GB of on-board storage, a 13-megapixel rear camera, a 5-megapixel front camera, and a 3,300 mAh battery. MicroSD support is included, as is LTE network connectivity. It will allegedly ship with Android 6.0.1 Marshmallow and retail for just under $300. The phone, much like its smaller siblings, is making use of a metal chassis, a major upgrade after the decidedly plastic perimeter used in last year’s offering. It should be noted that the press renders pictured here are specifically for the China Mobile variant. It is currently unknown when and if this model will be released in other territories, but based on the history of last year’s J-series, it can be expected. As the phone has already cleared FCC inspection, it is likely that Samsung will be announcing it shortly in China.